Some patients have large nose in relation to their other part of the face. 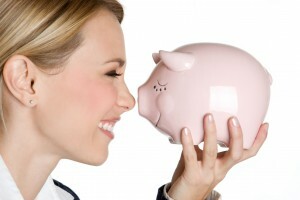 Many think that all patients would have whatever sized nose that they want but, unfortunately, this is not the reality. Broad Nose patients who have thicker skin are likely not show the result of whatever procedure done inside the skin as this type of skin will not retract much and show the changes done bellow. 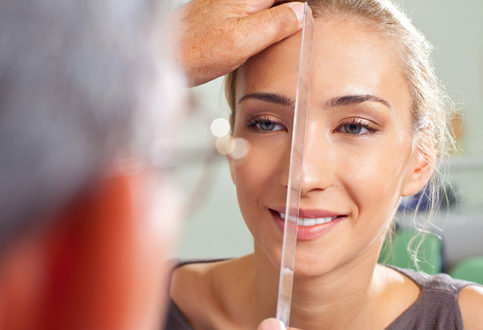 Broad Nose patients who have thinner, pliable skin are more likely to tolerate a significant downsizing of their nose. The thinner skin will tend to shrink over time to accommodate the reduction in their nasal cartilage and bone structure. This skin shrinkage may take many months or even years. 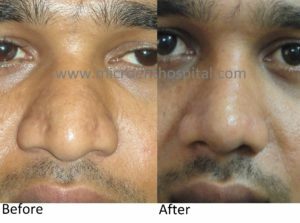 Therefore, these patients will usually be unhappy early but become happy once their swelling subsides and the skin shrinks to accommodate the new nasal structure.